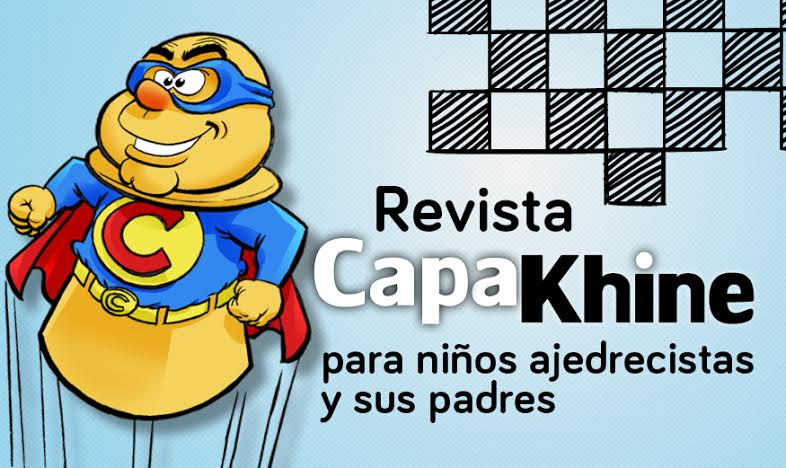 ¿Y ésto qué es? 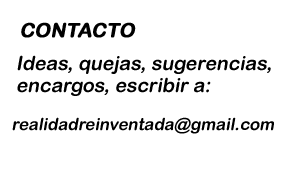 / And what is this? 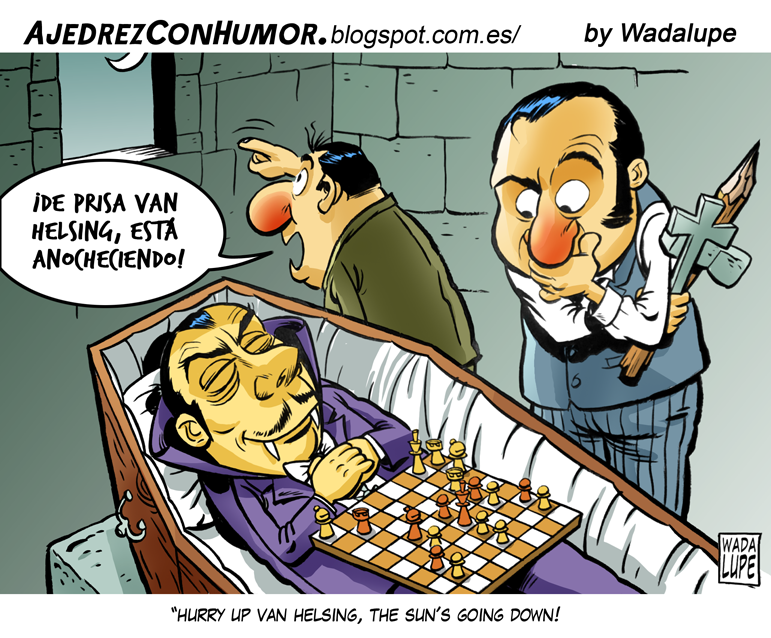 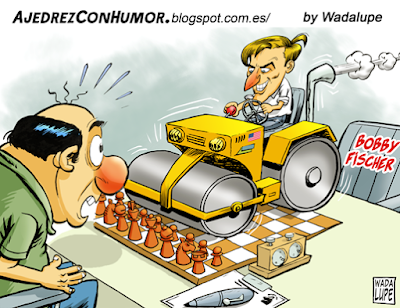 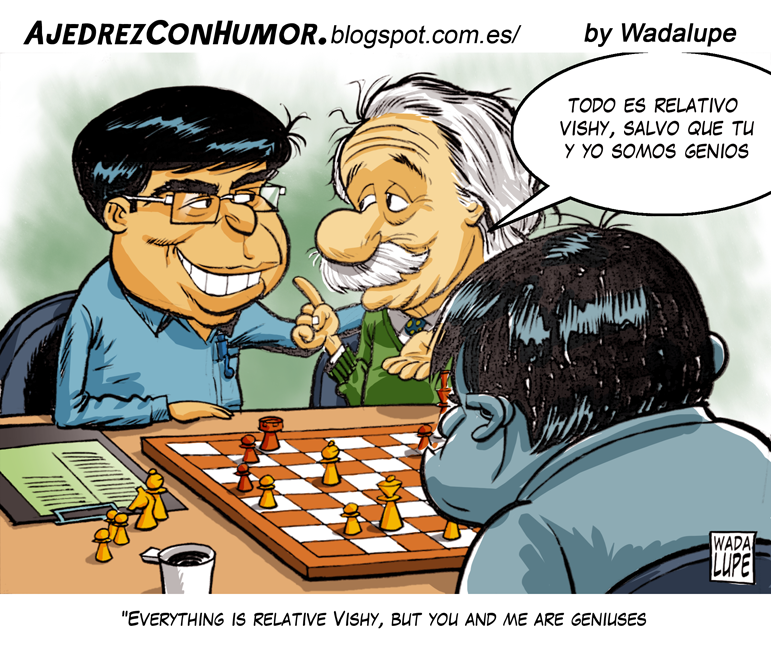 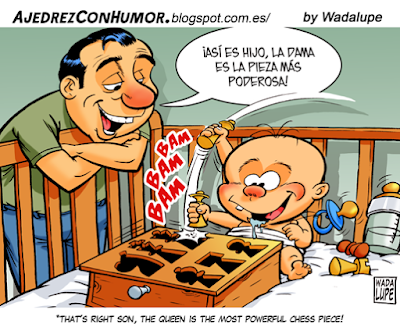 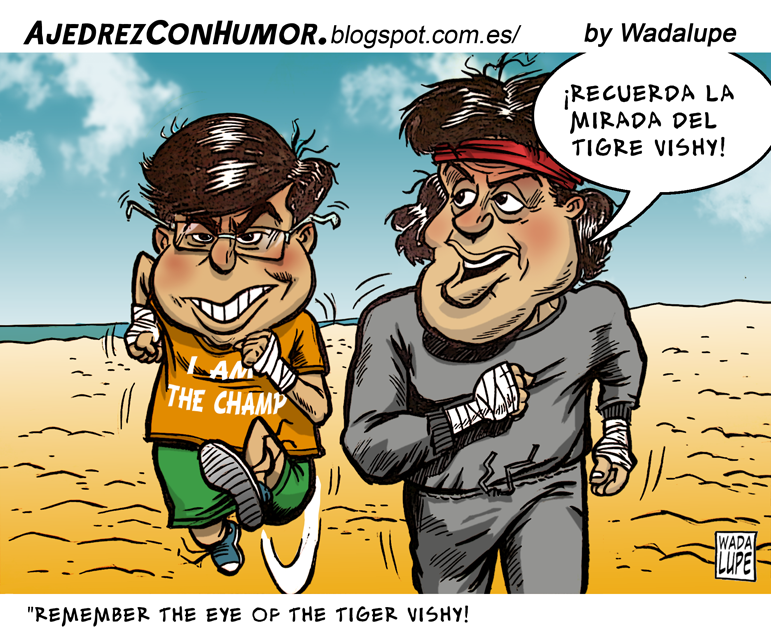 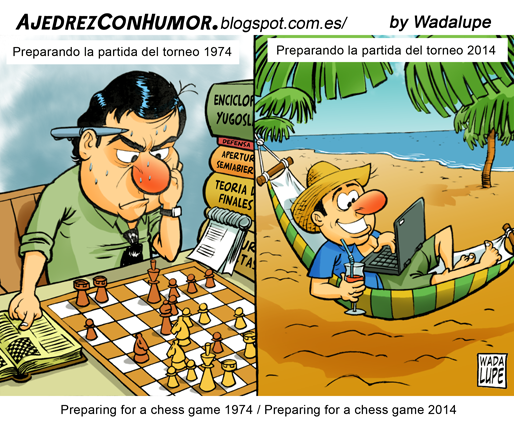 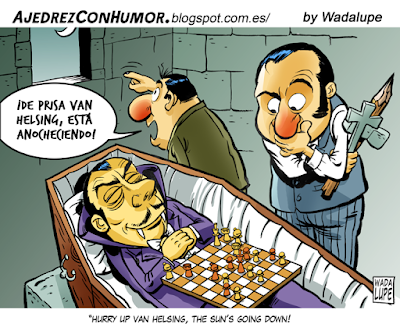 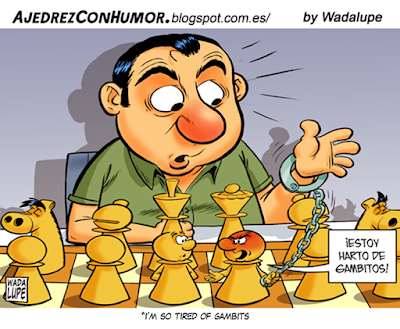 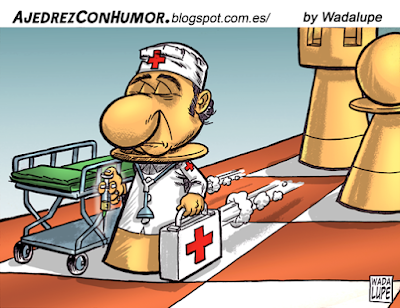 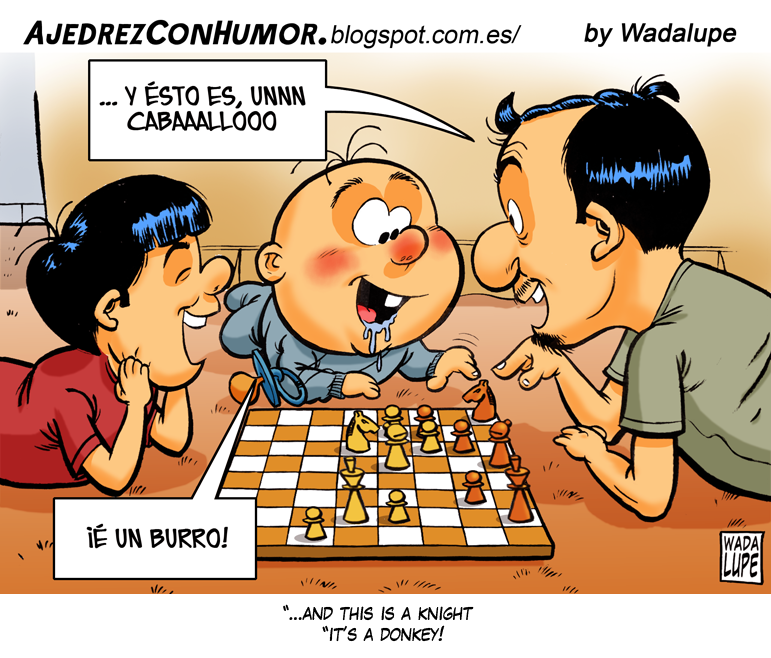 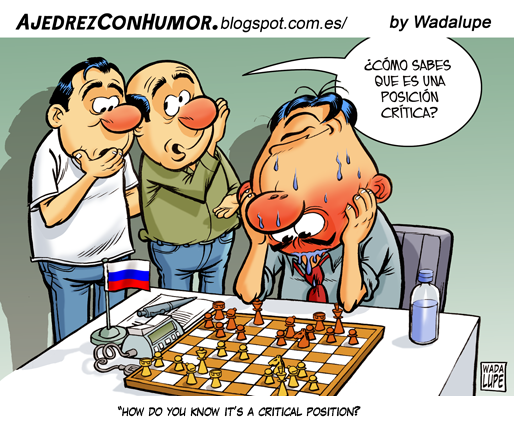 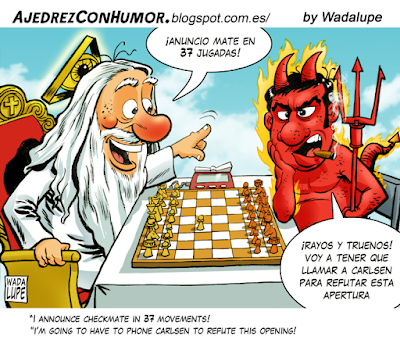 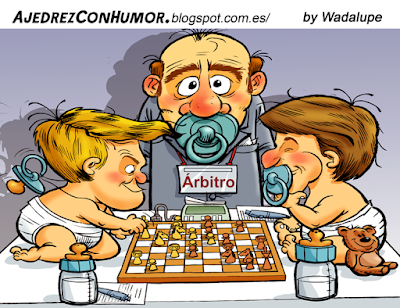 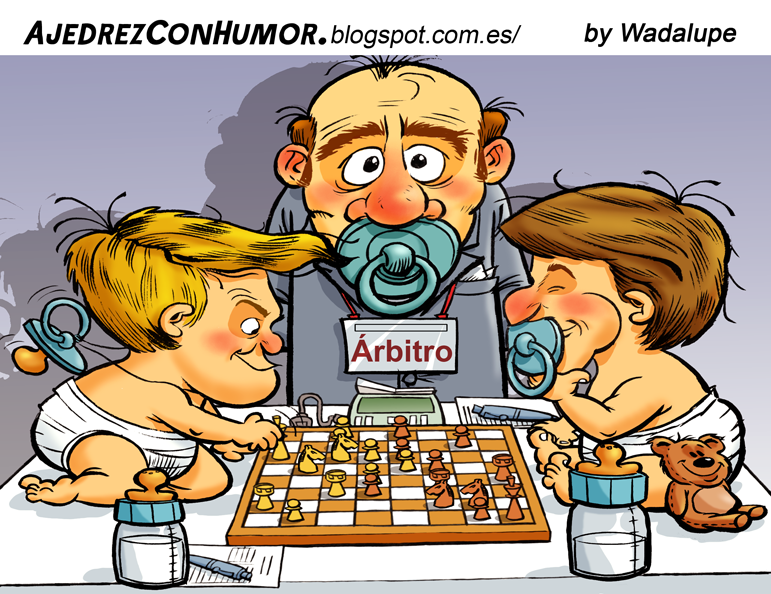 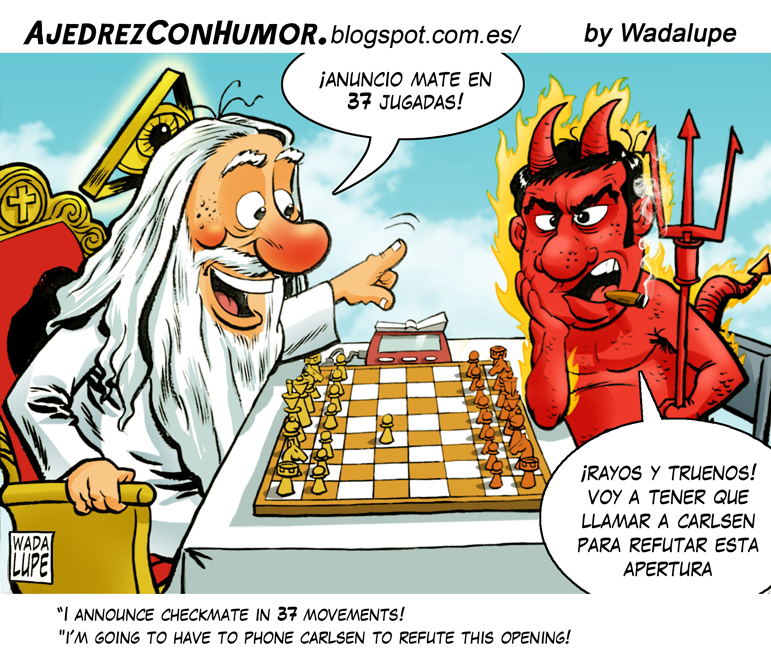 ¡Anand lidera el Candidatos! 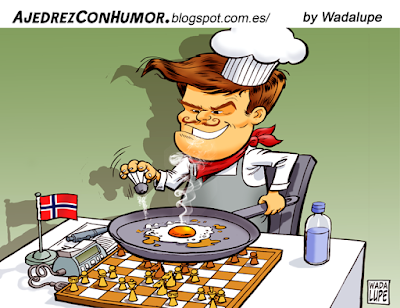 / Anand leads World Chess Candidates! 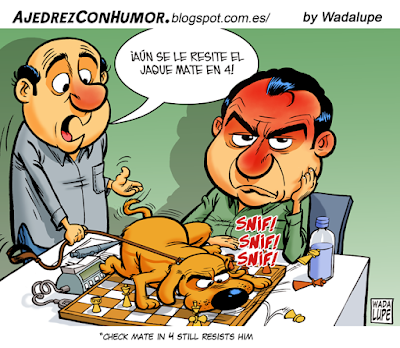 ¿A qué candidato teme más Carlsen? 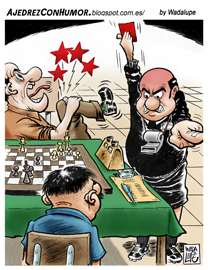 / Which candidate does Carlsen fear more?